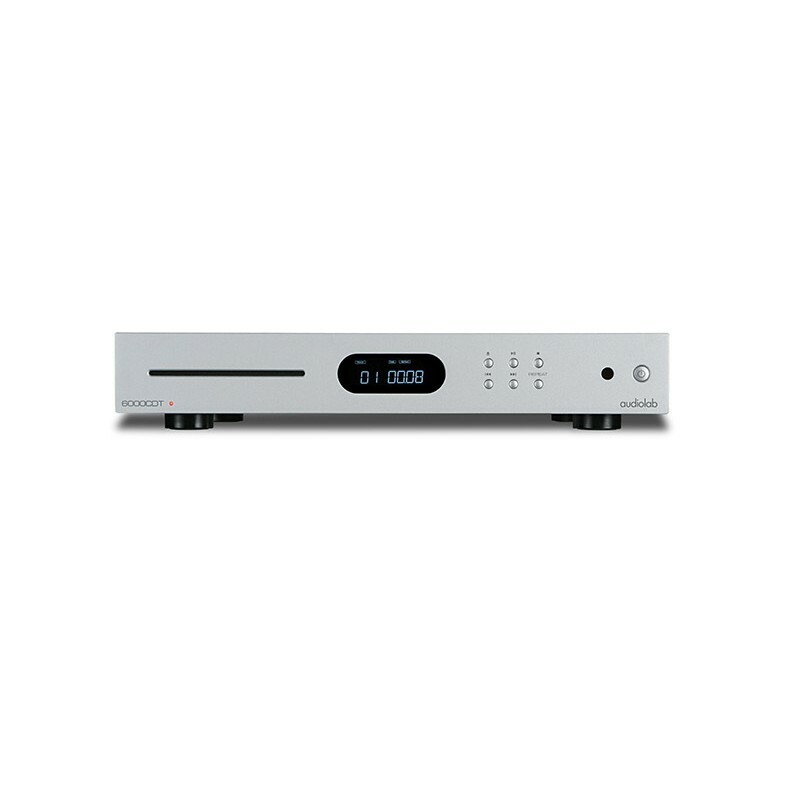 This is a transport only so you'll need either a DAC or an amplifier with DAC technology built in. 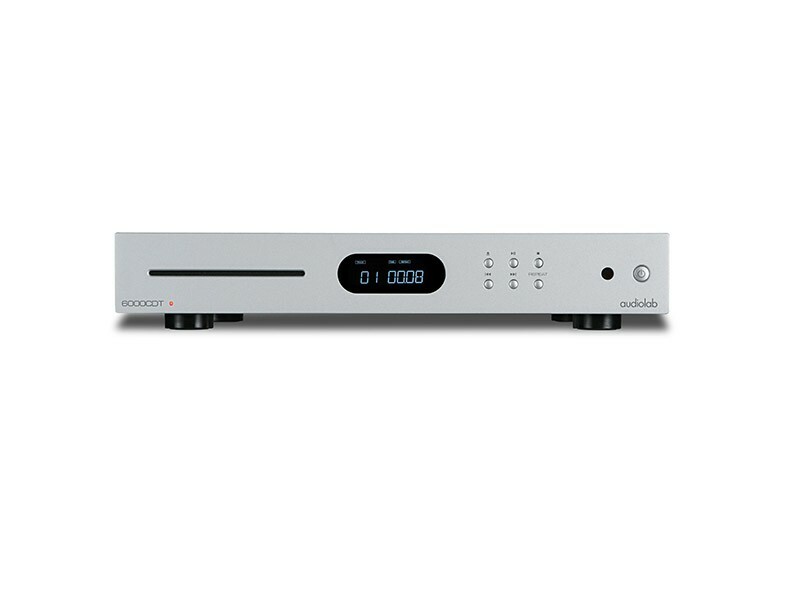 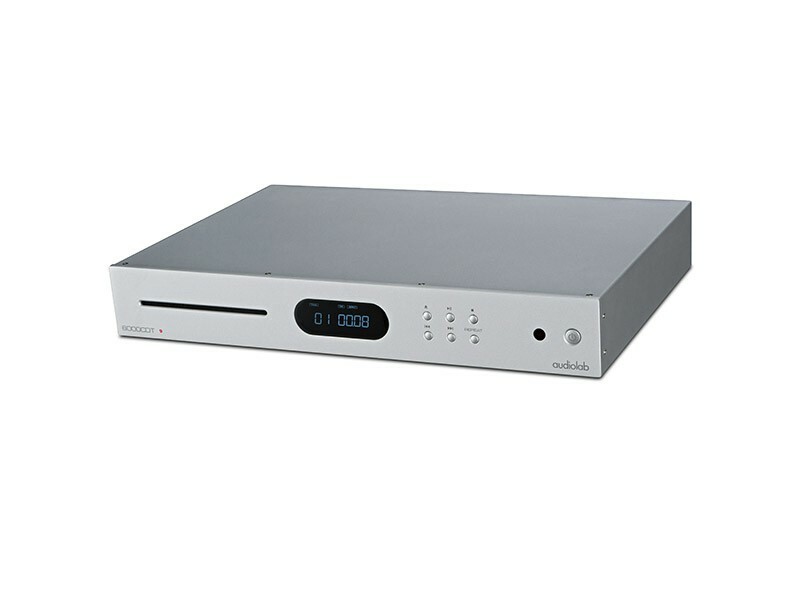 Step into the light the Audiolab 6000a - the perfect companion for this CD transport. 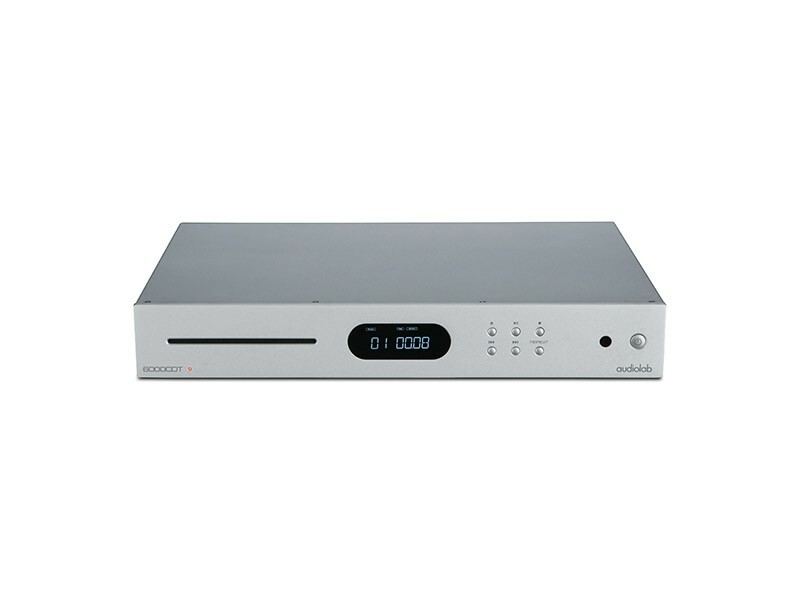 Your Inquiry about Audiolab 6000CDT NEW is Successfully Submitted.